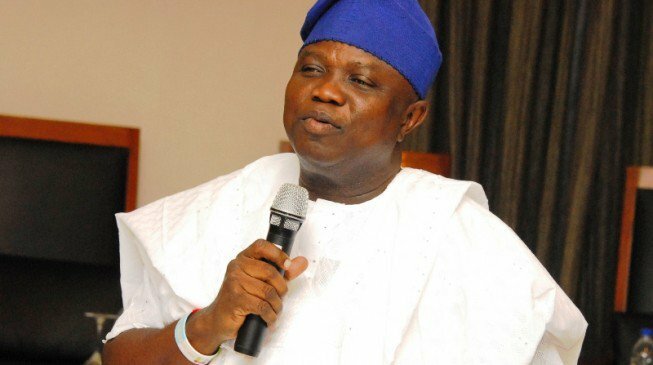 The Lagos State Government on Tuesday said it would no longer allow social functions and parties in public schools just as owners of private schools across the state have been warned to comply with rules and regulations guiding their operations. 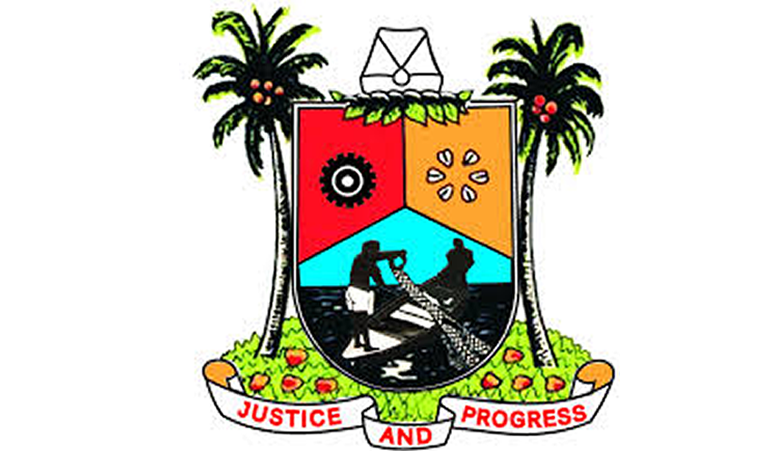 The Deputy Governor of the State, Dr. Mrs Idiat Oluranti Adebule who disclosed this while briefing the media on the strategic focus of Governor Akinwunmi Ambode’s administration on education for 2016, said the Governor had directed that schools should no longer be used for social functions. Adebule, who also oversees the Ministry of Education, said the state government was putting a searchlight on the standard of education in the private schools, saying it will no longer be business as usual for such schools that undermine best practices. 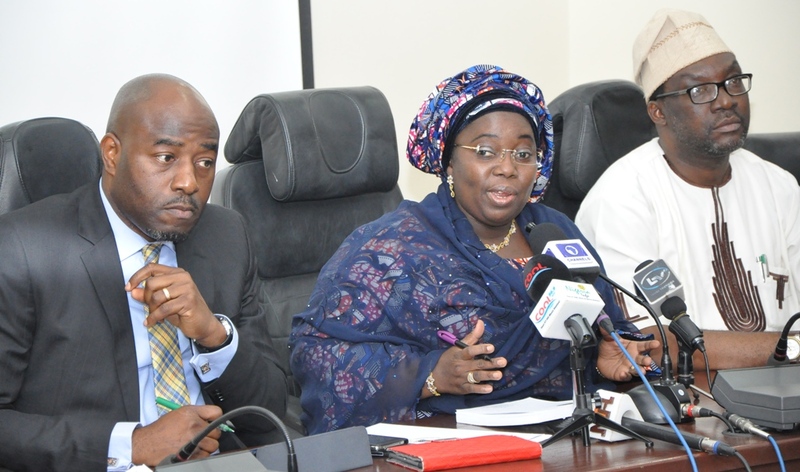 She said as a first step, the government will engage with private school owners and proprietors to intimate them on the action plan of the present administration towards improving the standard of education, saying that though government is willing to partner with private schools, they must also be willing to adhere strictly to the acceptable standard. “Much as private schools are partners in the sector, we would not fold our hands and watch the standard flopped. Some schools even operate without registering with the government. We want to urge such schools to do the right thing or government will have no choice but to do what it has to do,” she said. Earlier, Special Adviser to the Governor on Education, Mr. Obafela Bank-Olemoh, while giving a detailed presentation on the policy thrust of Governor Akinwunmi Ambode’s administration for the education sector, said the state government intends to construct the biggest digital library. He said the government was already at the planning stage of the library, while the actual establishment of the project would commence in the next quarter of the year. He said the state government will build 10 new model schools with state of the art facilities, while two new technical colleges will be built in the course of the year in areas where such facilities are urgently needed. On the Ibile Tablets, Bank Olemoh said 324,000 tablets to Senior Secondary School students, adding that plans have been concluded to register all students in both public and private schools in the state under the Lagos State Student Personal Administration Number (LASPIN) project to aid proper planning. On the free meal in schools project, he said the state government is currently perfecting its framework for the eventual take off, saying that the project is expected to on the one hand, enhance the learning capacity of the pupils and on the other, boost the economy of the state.